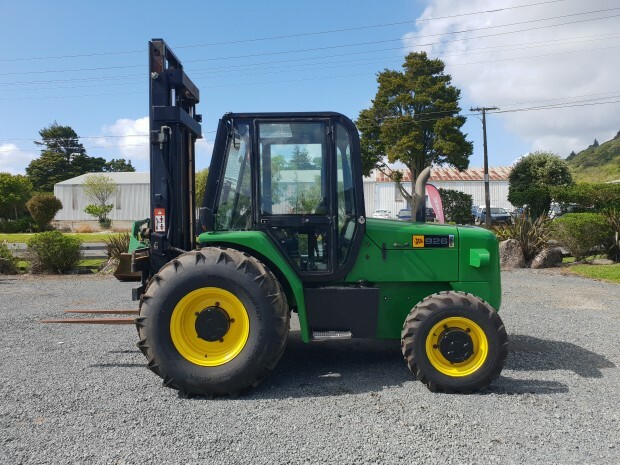 Telehandlers are a cross between a Forklift a tractor and a crane. 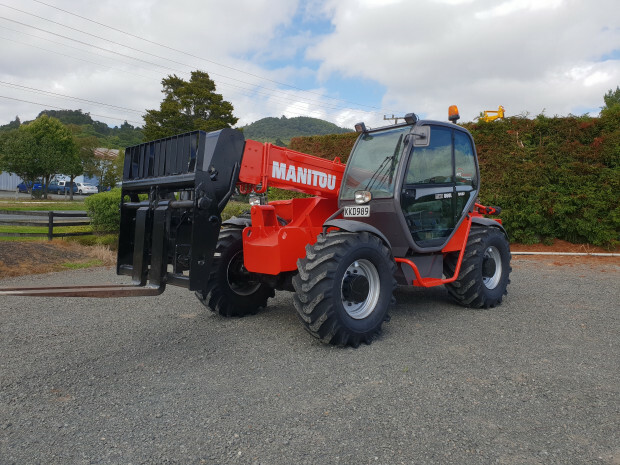 A very versatile machine designed specifically for agricultural or construction work. 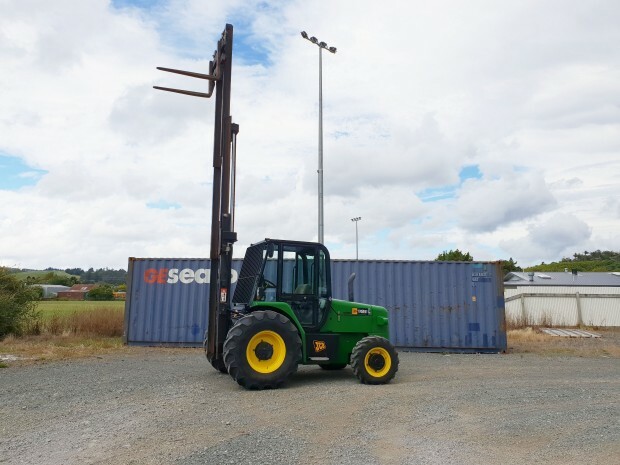 Telehandlers are best at lifting, loading and pulling. 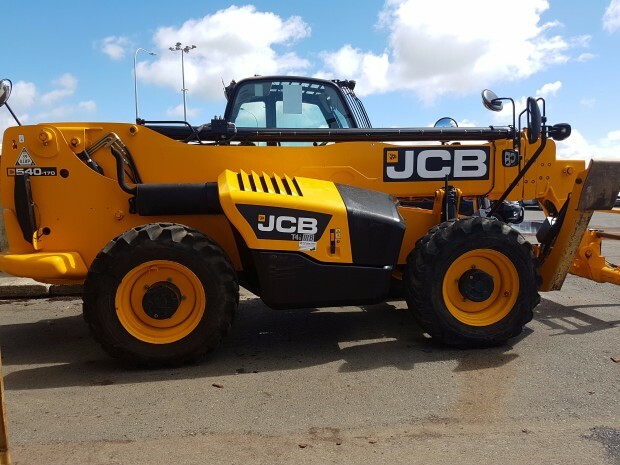 The attachments available for telehandlers are forks, silage grabs, shear grabs, bulk buckets, bale grabs, round bale handlers, muck spreaders, lifting jibs, ploughs etc. 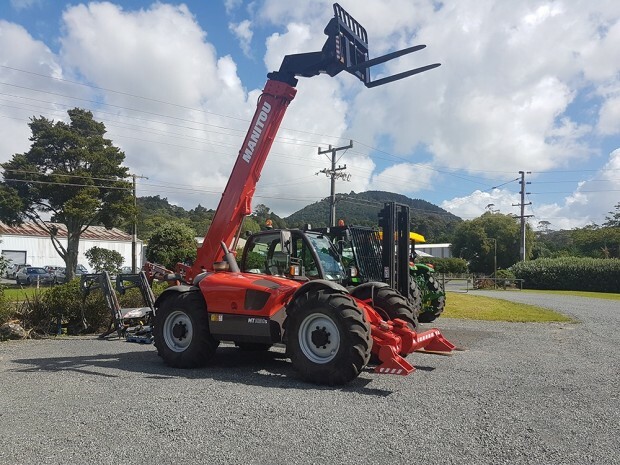 Telehandler attachments are generally made much stronger and heavier than standard tractor attachments but we do have quick hitch adaptors available, so all existing attachments with Euro Hitch or other brands can fit directly on to a Telehandler.